Get Your Little Woody On! 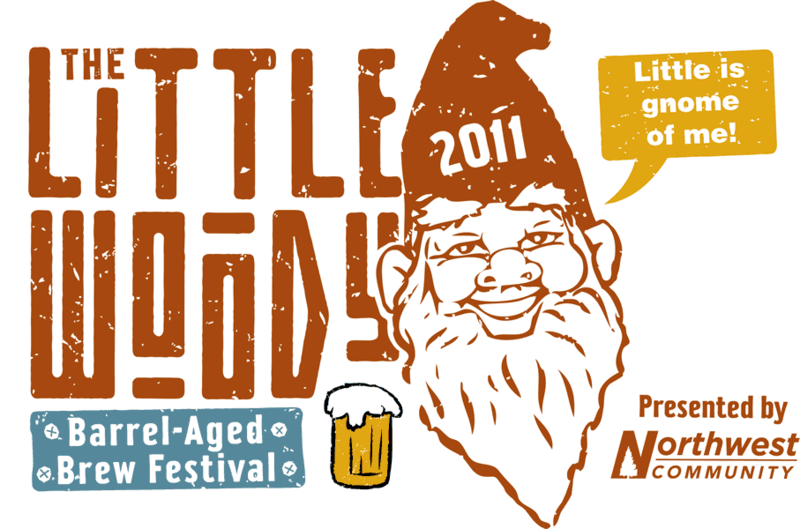 The 3rd Annual Little Woody Barrel Aged Beer Festival starts today. 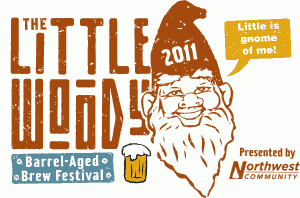 Jon over at The Brew Site scored The Little Woody Beer List and all I have to say is “I’m so excited!”. There are some yummy and exciting selections on the list and I’m really looking forward to trying some of Bend’s up-and-coming breweries aged beers. I also had a chance to try Deschutes Solace Rose down at the Pub a couple of days ago, it’s quite a unique brew. See some of my highlighted brews below. You had me at rum wood. A malt comprised to create a reddish hues that accompanies the caramel notes. Oh Jimmy! You know the way to my heart. Aged in a whiskey barrel for nine months for a bold, bold taste and an ABV of 10%. Unique combination of some of Dissident variations. BBC’s most award winning beer that’s aged in a Heaven Hills bourbon barrel just for The Little Woody.